McLaren’s Eric Boullier has claimed the only way to win a Formula 1 world championship is as a works team. 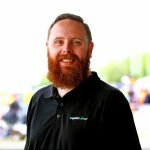 The team’s Racing Director suggested that, while a customer program could win races, a full factory effort was required to mount a serious championship challenge. McLaren previously enjoyed a supply of works engines from Honda, but has switched to customer Renault power units for 2018. Though the team has recently endured a tough run of races, its performances have improved and sees it sitting fifth in the championship. “I think Red Bull is showing that you can win races as a customer, but I think winning a championship is another level – you need to have a works team status,” said Boullier. “It’s true that this time last year we had no points at all, so obviously we are now in the fight for fourth with Renault and once again, we would prefer to be comfortably fourth, which was one of the targets we had assigned to ourselves. “The car this year is obviously not working exactly like how we expect to be but we are still using this as an experimental experience. “We want to learn from this car and learn as well working with Renault, because it’s a different partner from last year who we worked with for some years,” Boullier continued. Despite being a customer team, Boullier believes there is potential in the relationship with Renault, more so come 2019 when Red Bull switches to Honda. “I think we are actually starting a new journey with Renault and we’re getting used to working together,” he said. “There are a lot of things to discover and to re-learn, so I think obviously maybe a little bit more focus, less distractions for Renault with one team less to supply and to care about. Team boss Zak Brown has acknowledged that McLaren’s current problems reside with the car, the Renault engine having already proved itself a race winner twice this season. “It’s in aerodynamics,” Brown confessed. “It’s something that doesn’t show up in the wind tunnel. Therefore, we can’t try to solve it in the wind tunnel because we can’t replicate the issue or issues. A dismal weekend at Paul Ricard saw neither Fernando Alonso nor Stoffel Vandoorne progress beyond the first part of qualifying. “After a disappointing result, the best thing you can do is move on, so it’s good that we have another race this weekend,” Alonso reasoned. 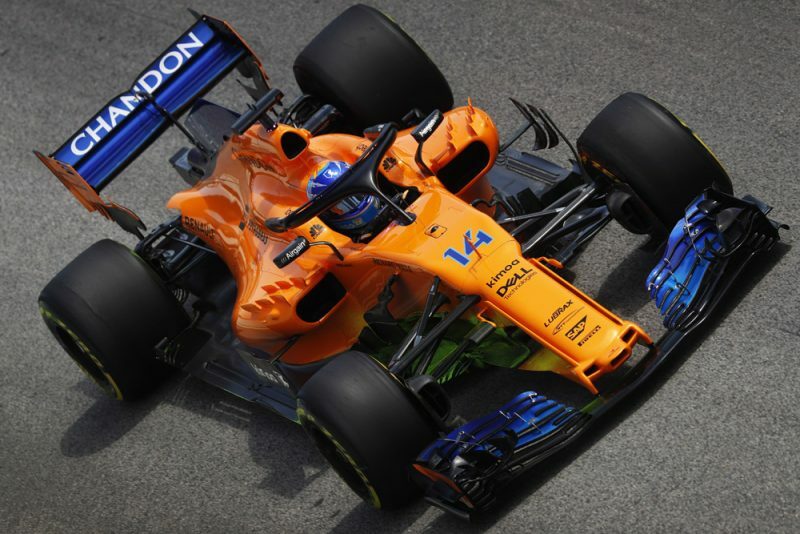 McLaren currently lies fifth in the constructors’ championship with 40 points, chasing the factory Renault team in fourth which has 62 points. The Austrian Grand Prix begins on Friday with two practice sessions, the first scheduled for 1900 AEST.